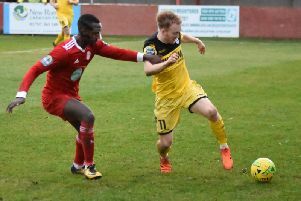 Shaun Saunders called his Haywards Heath Town's 0-0 draw at Hythe Town 'a point closer to safety' despite his side being in sixth-place. 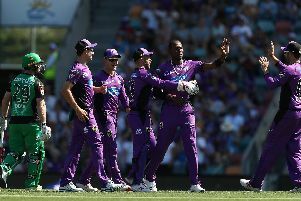 Our Sporting Personalities of 2018 - do you agree? 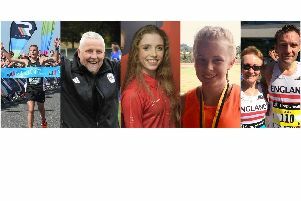 There has been some remarkable sporting achievements by Mid Sussex area sports people in 2018. 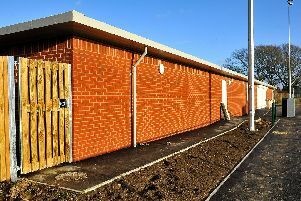 Broadbridge Heath are still none the wiser to when their new ground will be completed with a long list of work still to carry out. 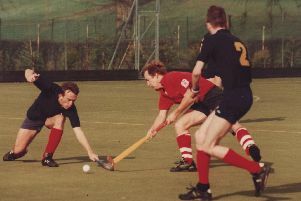 Hockey is a popular sport in the Mid Sussex area - and over the years we have taken many pictures of our local clubs in action. 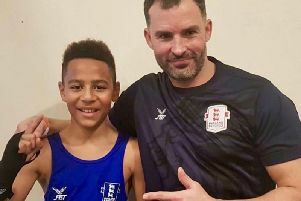 Shaun Brown Boxing Academy rising star Jaidan Wyatt, 12, moved to 5-0 (+4 skills) on Sunday following his third win in eight days. 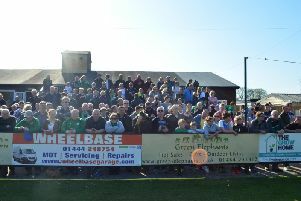 Burgess Hill Town have announced they will be offering "Football for £1" at our game against Haringey Borough. 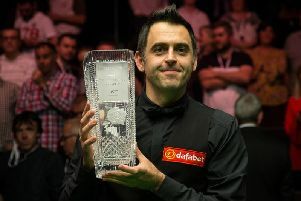 Ronnie O’Sullivan will compete in a ranking event for the first time this season at the English Open in Crawley later this month. 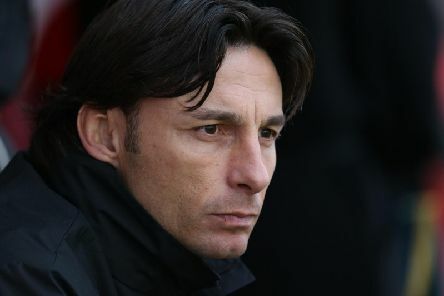 Tonight's Sussex Senior Cup Match with Brighton & Hove Albion has been moved back 24 hours following a pitch inspection. 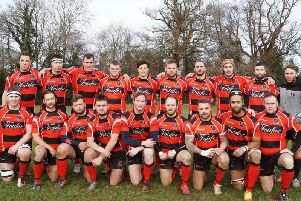 As 2017 came to a close Heath 1st XV was able to look back on the first half of the season with pride. 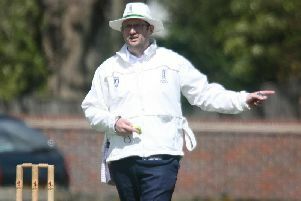 Next year will see a major change to cricket which will have an impact on ECB Association of Cricket Officials members whether a scorer or an umpire with the introduction of the new Laws of Cricket. 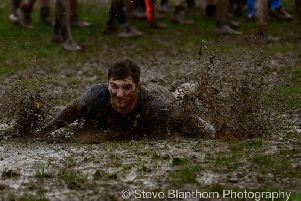 Burgess Hill RFC the Sussex All Blacks hosted their annual charity rugby match on Saturday. 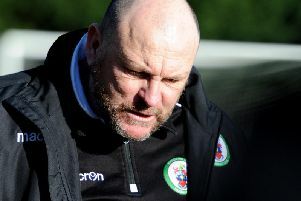 Burgess Hill Town boss Ian Chapman has issued an apology after three defeats which has seen them drop to the bottom of the Bostik Premier table. 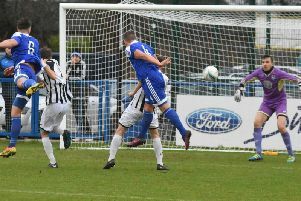 Loxwood lost 2-1 at home to Lancing on Tuesday night. 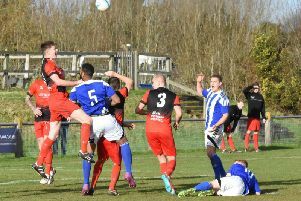 Haywards Heath Town enjoyed a Boxing Day beating of Mid Sussex rivals Hassocks. 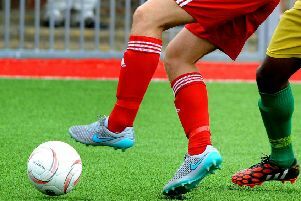 Loxwood's match with Lancing tonight (Wednesday) has passed a pitch inspection. 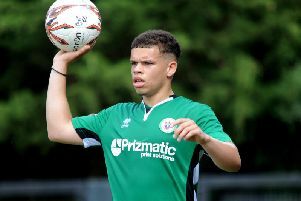 Burgess Hill Town lost 4-3 to Bostik Premier leaders Billericay Town. 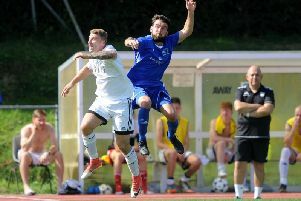 Littlehampton were knocked out of the RUR Cup after losing 2-0 in the quarter-finals away to Broadbridge Heath last night. 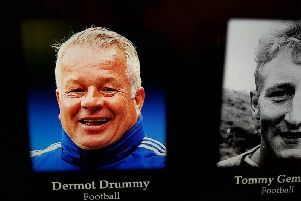 Former Crawley Town head coach Dermot Drummy was featured in this year's In Memoriam on tonight's Sports Personality of the Year.